Corner urban home with entertaining area overlooking the park. 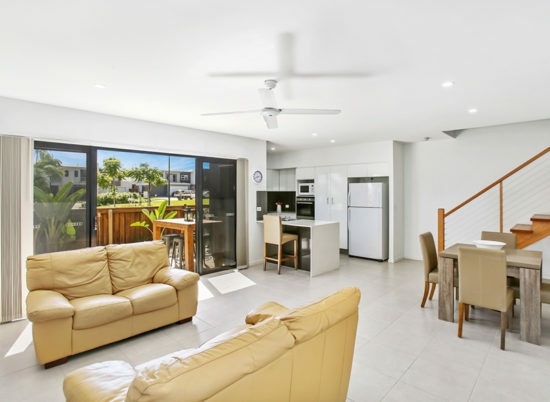 A private oasis, right in the heart of Maroochydore! 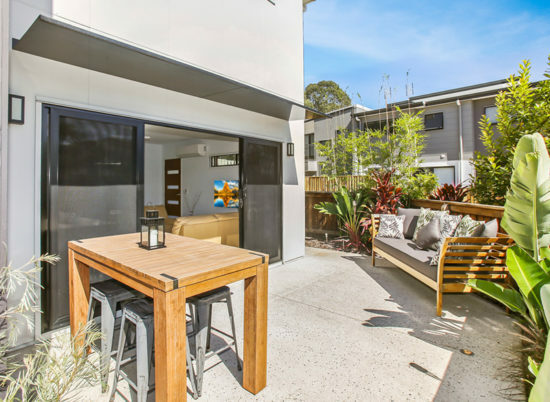 This versatile, three bedroom home is a great opportunity for an astute investor or owner occupier looking to downsize whilst still enjoying all the comforts of a stylish, contemporary, inner-city Maroochydore home. 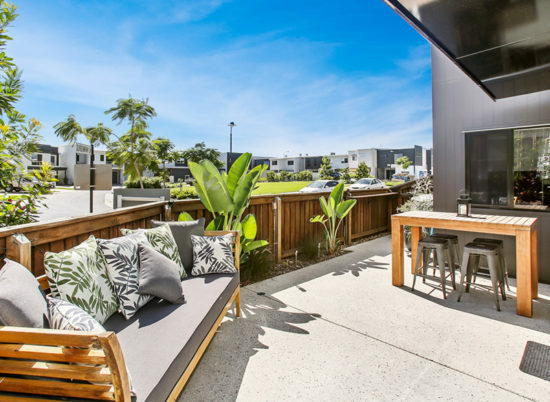 • The downstairs open plan design makes the most of the living area encompassing lounge, dining and kitchen which opens up to the outdoor entertaining area and separate BBQ area complete with a built-in bench which will make barbecuing a breeze! There is room for a veggie garden! 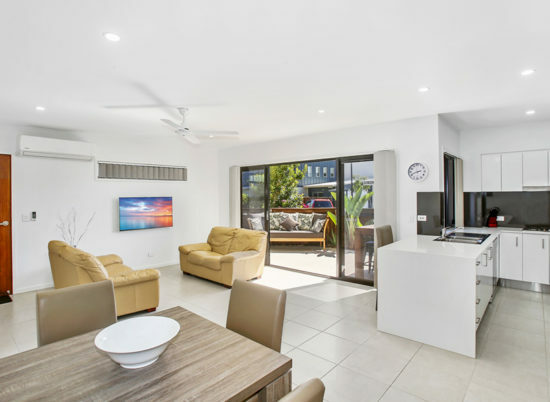 • The well designed kitchen with spacious stone bench top with waterfall edge and double sink, quality Artusi appliances including wall oven, gas stove, dishwasher and finished off with plenty of storage space. 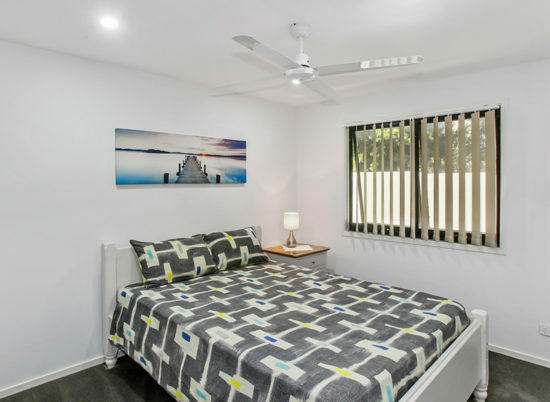 • The private and spacious master bedroom has a generous walk-in robe and large ensuite, featuring his and her vanities. 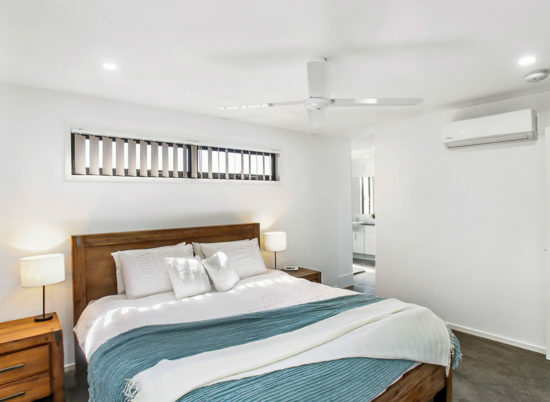 • Year round comfort ensured with split system air conditioners, fans and blinds already installed. 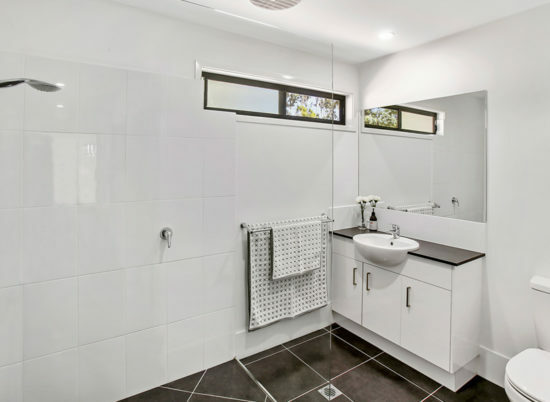 • Fully landscaped, this low maintenance stylish 3 bedroom home is ready to view today! 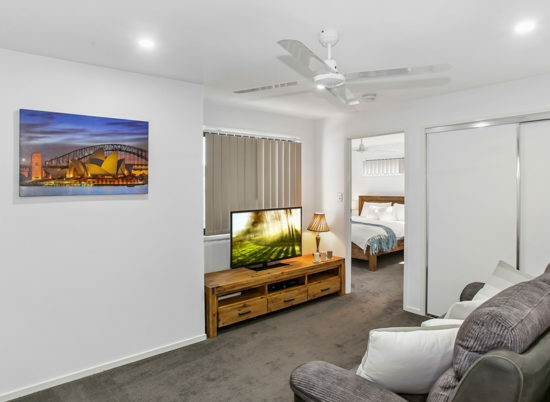 • A second living area upstairs is perfect for a kid’s play area or rainy day movies. 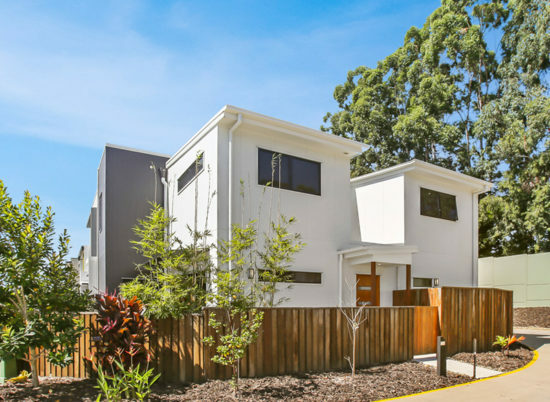 • Direct access to walk and bicycle pathways, parks, Flinders Lane and Maroochy Boulevard. 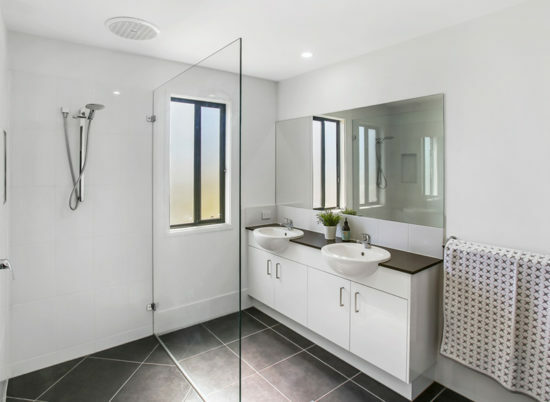 • Garage offers storage and large shelved walk-in storage area as well as guest toilet and laundry.